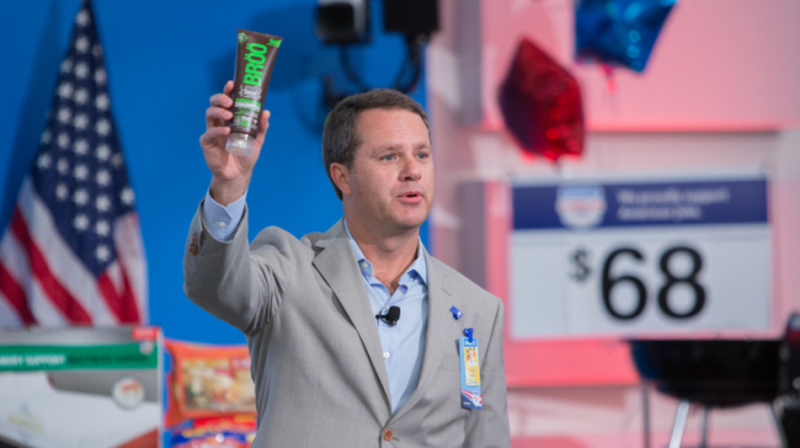 Recently, 500 companies — mostly small businesses and startups — went to Walmart (NYSE:WMT) company headquarters in Bentonville, Arkansas, to pitch their products to company buyers. If they’re selected, they’ll get to sell their products at Walmart stores and on the retailers website. It could mean huge growth for those small companies. But there are challenges involved as well. This is the fourth Open Call event Walmart has held. This year, Walmart is specifically looking for American companies and is promoting American manufacturing. So companies that sell products that are made in America could have a good chance of getting their products placed in Walmart stores or even getting the opportunity to manufacture some of Walmart’s private label products. American manufacturing has been experiencing a resurgence in some sectors. So this type of open call allows Walmart to potentially tap into some interesting new markets while also taking advantage of some of the positive public perception that often comes with supplying American-made products and supporting job growth and the U.S. economy. But for the businesses in attendance, the opportunity could be even more significant. Walmart is the world’s largest retailer. So getting products featured on store shelves or on Walmart.com could provide a huge sales boost. And the significance of that opportunity was not lost on the small businesses in attendance, some of which went to extra lengths to put on a great presentation for their products. In fact, nearly 100 companies received deals on the spot. And dozens more will continue to have conversations with Walmart about future opportunities. The companies that receive deals from Walmart could also gain some local notoriety and extra coverage for their participation. 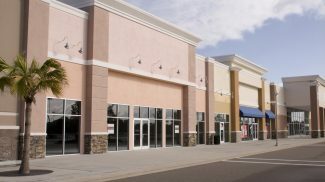 Overall, this type of event provides a unique opportunity for small businesses, many of which face major roadblocks in getting their products in front of large retailers or corporations. 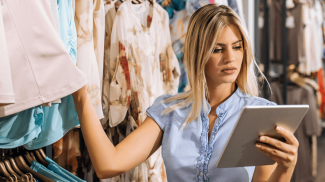 Of course, this also means that those small businesses that receive deals will need to step up production in order to meet that increased demand. But for the businesses that can take on the extra work, it’s a potentially huge opportunity. 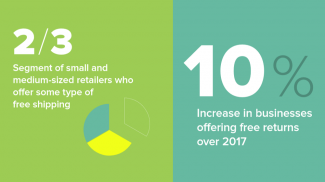 Business owners are willing to pay for exposure and if this means that they can get more people buying their products, they will do everything for it.